How does fast charging work? What time does is cost to refill your battery? 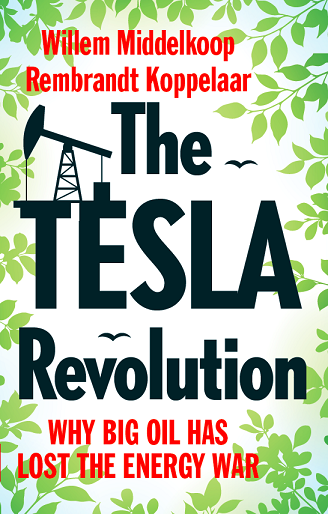 Why do we need refill stations on the main-road for electric cars? Read more, for answers on this questions. 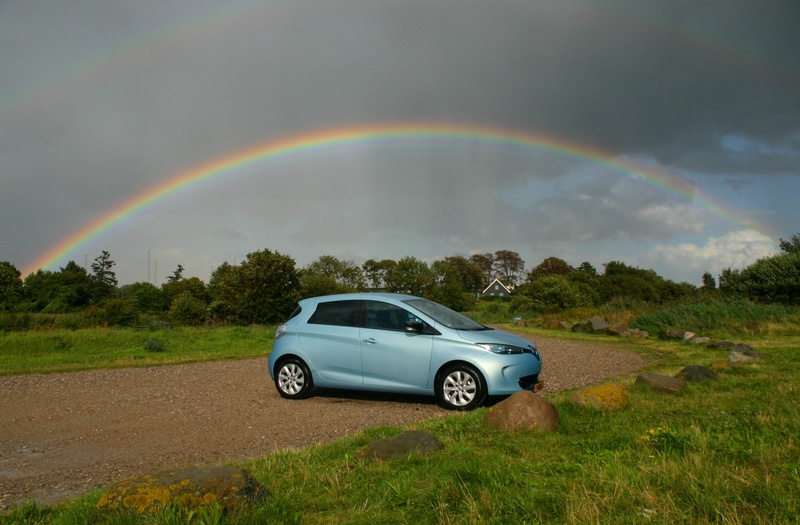 Two years ago it was the first time I went to Switzerland with my 100% electric Renault Zoe. 900km one way was a real challenge because back then there were no fast chargers. It made me happy if there was a semi-fast charger (22kW) on the route. This way I could not drive more than 350km per day. The next year there were some fast chargers and it was possible to make an entire tour of almost 2400km through Switzerland. This year I set the bar higher, and the outward journey is already 2000km! Now I will mostly use fast chargers, and cover 550km per day. Seven different charge cards or phone Apps have been arranged. Hopefully they all will work, because I wasn’t able to test most of them. Furthermore, I will not use ferries on this trip, but drive entirely over bridges in Denmark and Sweden to Geiranger (Norway), where among other things I will attend the 20th anniversary of the Norwegian electric car association. 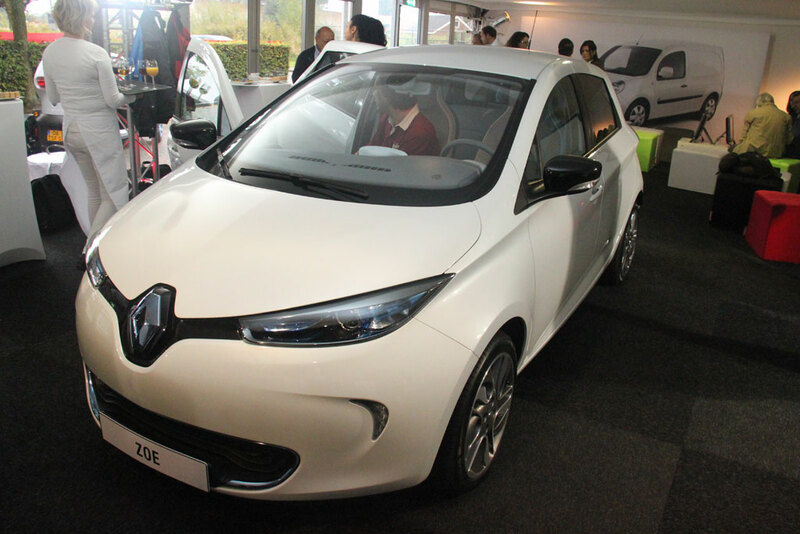 The Zoe is a 100% electric five-door hatchback car from Renault which is designed to be electric from the start. 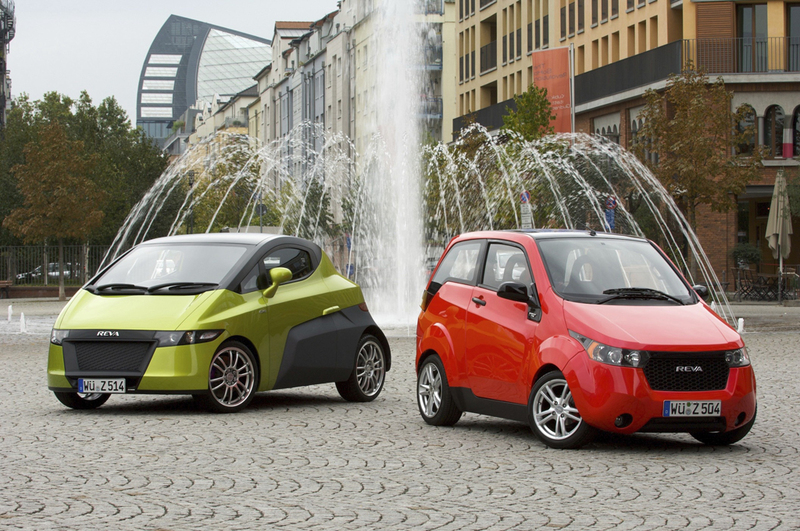 This electric car is the first car with a considerable range (210 km) and with an affordable price of 20.000 euro. This car has the potential to revolutionize the electric car market. A Dilemma of Economic Growt: How can economic growth in the area of transportation be managed in a manner consistent with the moderation or reduction in the rate of climate change? After all, it is a given that economic growth will require a greater capacity to transport and an intensification in the use of existing infrastructure. With transportation options currently available, it does not appear to be feasible to make progress on the emissions front merely by making greater use of the infrastructure now in place. Unless real alternatives are developed, this state of affairs will continue far into the future. Apparently an insoluble dilemma. 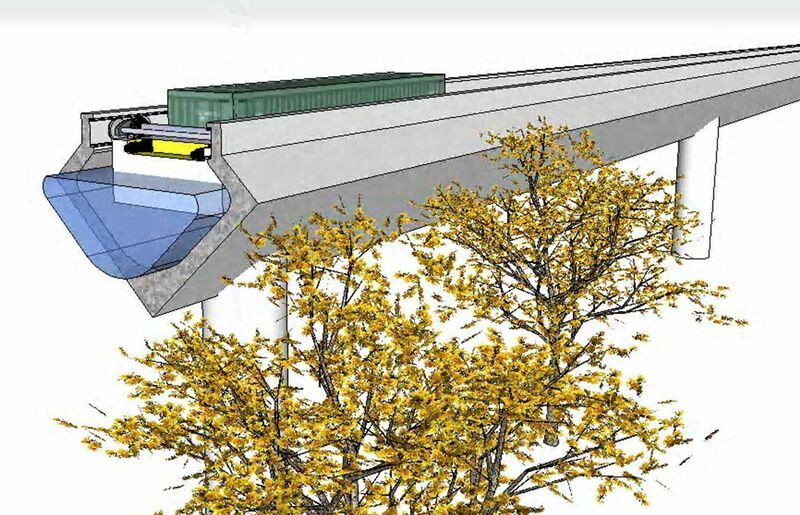 The STEVELDUCT offers a solution: it is an emissions free form of container transportation. Given universal standardization as regards containers, it also lends itself to innovation world wide. 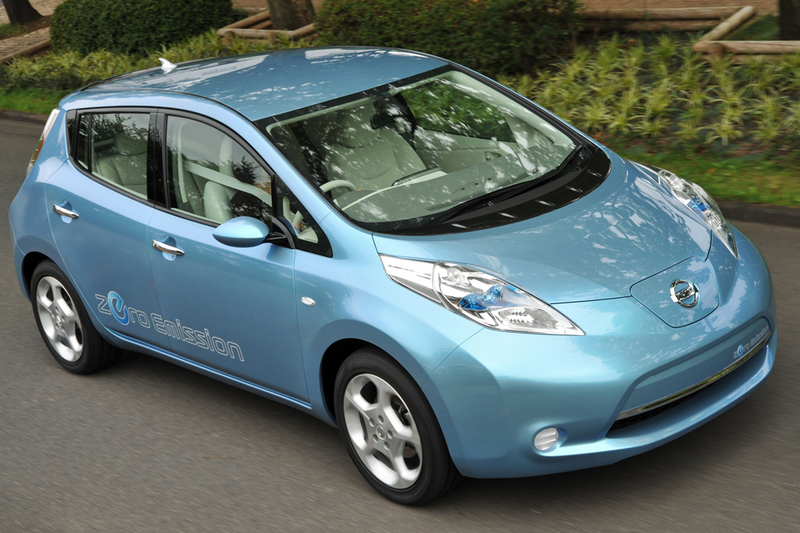 The Nissan LEAF is a fully electric car which is designed from the start to be electric. The car has a range of 100 miles and a top speed of 90 mph. 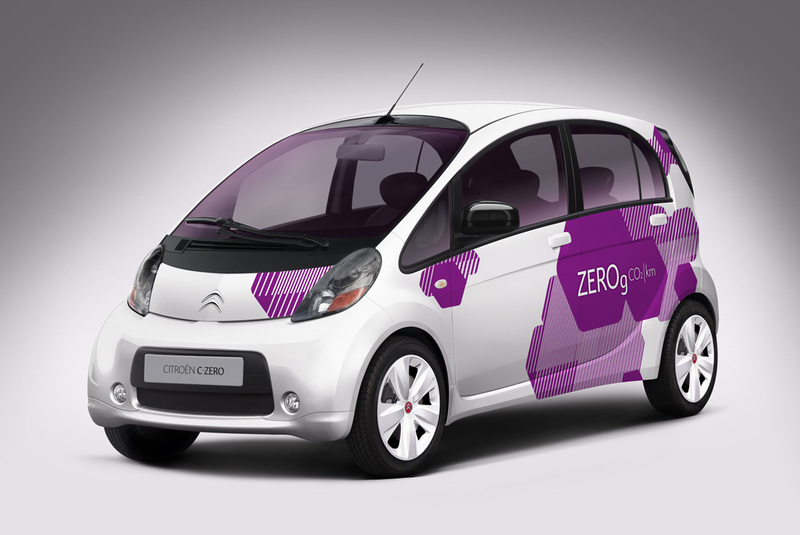 The Citroën C-Zero is a fully electric car which is designed from the start to be electric. The car has a range of 80 miles and a top speed of 80 mph. The car is presented to the public on 8th of June 2010. The REVA NXR (NeXt Reva) is a new lithium-ion powered electric car from REVA Electric Car Company, which is scheduled to go into production early 2010. The REVA NXR and REVA NXG were launched at Frankfurt International Motor Show on 16th September 2009. The REVA NXG (NeXt Generation), REVA’s showcar, is the company’s 2011 model. REVA NXR is an M1 category three-door, four-seater hatchback family car that is suitable for urban driving. Top speed is 104 kph (65 mph) with a range of 160 kms (100 miles) per charge. If using the 90 minute fast charge (normal charging is eight hours), the REVA NXR offers an effective range of 320km a day. A fast charge for 15 minutes will provide a 40 km (25 mile) range.